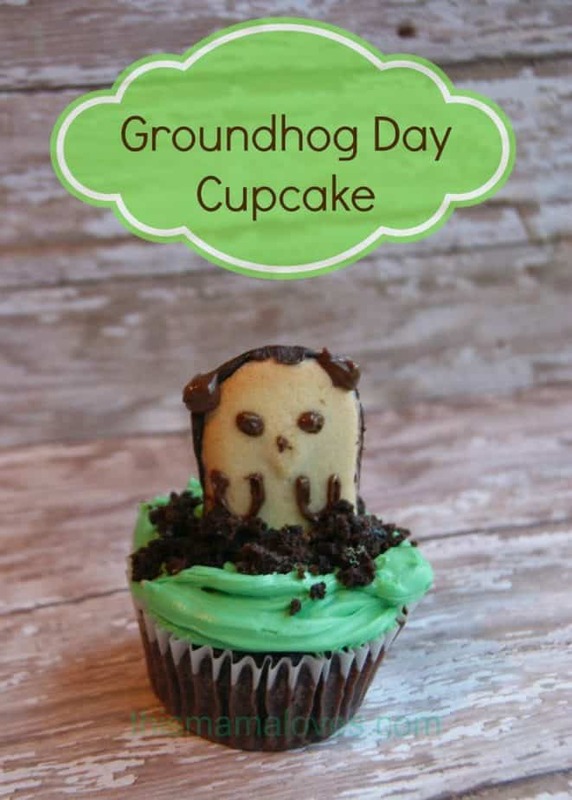 Check out these easy and adorable Groundhog Day Cupcakes! They’ll be a hit regardless of a shadow being seen or not. On Sunday, February 2nd, everyone will be watching Punxsutawney Phil to see if he declares 6 more weeks of dreaded winter if he sees his shadow and he is shadowless and hails the early coming of spring. Either way you can capture his likeness on top of some yummy baked goods. What a fun treat to send in to your childs class, or even just around the dinner table to celebrate the news! A great activity for kids to help with, they can mix frosting, frost the cupcake, insert cookies, sprinkle” dirt”, and if they are old enough even help draw on features. Prepare and bake your favorite mix according to box directions- in cupcake liners. 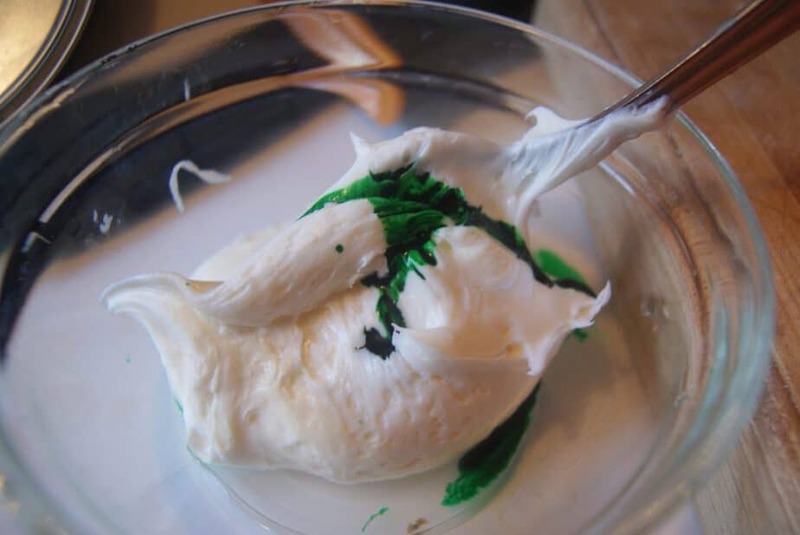 Stir green food coloring into frosting a few drops at a time until desired color is reached. Take 1 or 2 of your cupcakes/brownies, and crumble them-this will be the dirt your groundhog has pushed through. Melt a small about of chocolate chips in microwave, (I started with 1 or 2 Tbsp) for 20 seconds at a time until smooth. Spoon into a ziplock bag, snip of small corner- use this to draw on your groundhogs features;eyes, ears, nose, and paws onto each cookie. Toss out when your done for super simple clean up! 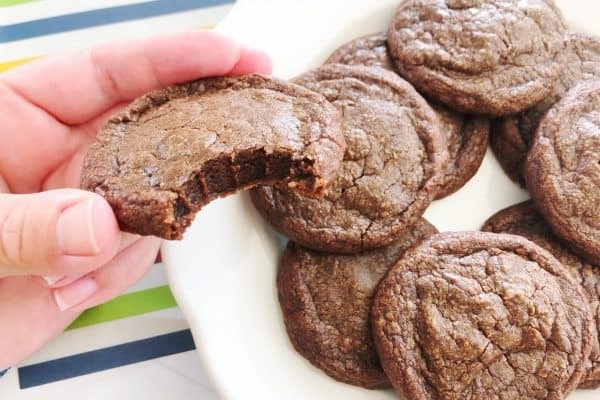 Allow chocolate to set on cookie and press cookie upright firmly into the grass, grasping sides of cookie to avoid marring the features. Place crumbled chocolate cupake/brownie pieces all around the groundhog so it looks as if he has just dug his way out of the dirt. They are ready to go! Here’s hoping Spring is on it’s way! How do YOU celebrate Groundhog Day? Melt a small about of chocolate chips in microwave, (I started with 1 or 2 Tbsp) for 20 seconds at a time until smooth. Spoon into a ziplock bag, snip of small corner- use this to draw on your groundhogs features;eyes, ears, nose, and paws onto each cookie. Toss out when your done for super simple clean up! Love these! We just moved to the North East and we are 4 1/2 hours from Puxsutawney, PA and one of travel goals is to spend Ground Hog day there. I didn’t even know groundhogs day was coming up. What a fun excuse to have some delicious cupcakes. Okay. How ridiculously awesome are these cupcakes? I have a friend with a birthday around that time, and I may make these for a get-together!! That is so cute! Being from PA, good old Phil is a big deal! These cupcakes are so cute! My kids would love these. 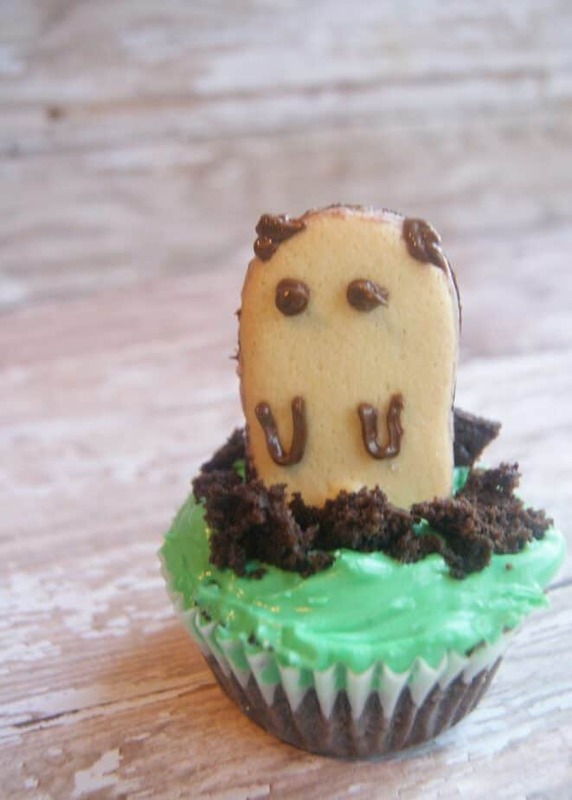 I love this easy recipe for celebrating Grounhogs day.I will print this for my son’s class to bake. We normally don’t celebrate groundhogs day unless watching the movie with Bill Murray counts? Lol! Ha! I love it, very cute. I need to make these for my 4 year old! OMGosh what a great idea, they look perfect too! Adorable, going to be a busy, Super Bowl, Ground Hog Day & Birthday celebration here. 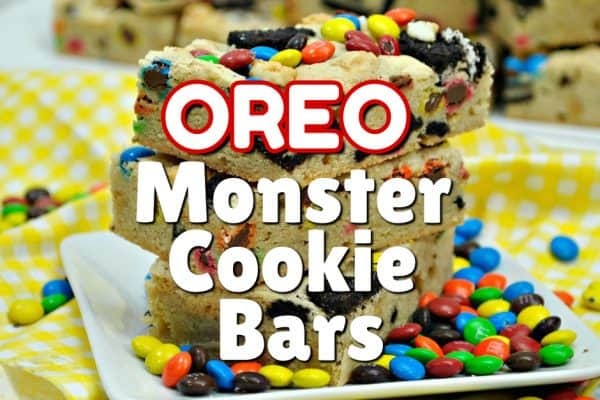 TY we will be making these. That groundhog cake is just too cute! That would make anyone’s day. That is so cute, and I totally forgot that groundhog day is right around the corner. What a fun and surprising way to celebrate. Oh these are just too adorable! I know my kids especially my toddler would love these. So would I as a matter of fact. 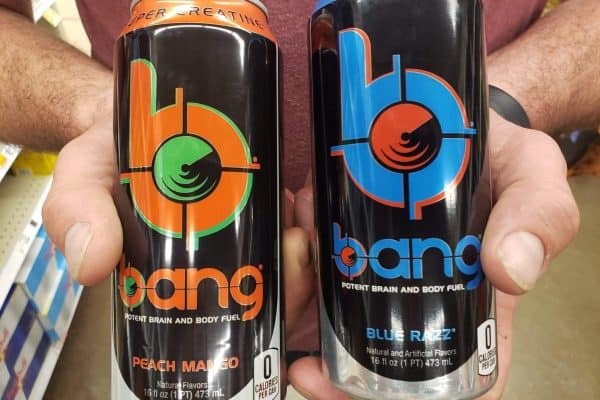 I will just have to give them a try! What a cute idea! It’s like a forgotten holiday. We totally need to start celebrating Groundhog Day. Love it. I don’t really celebrate groundhog day, but I have a friend who has a birthday on that day. 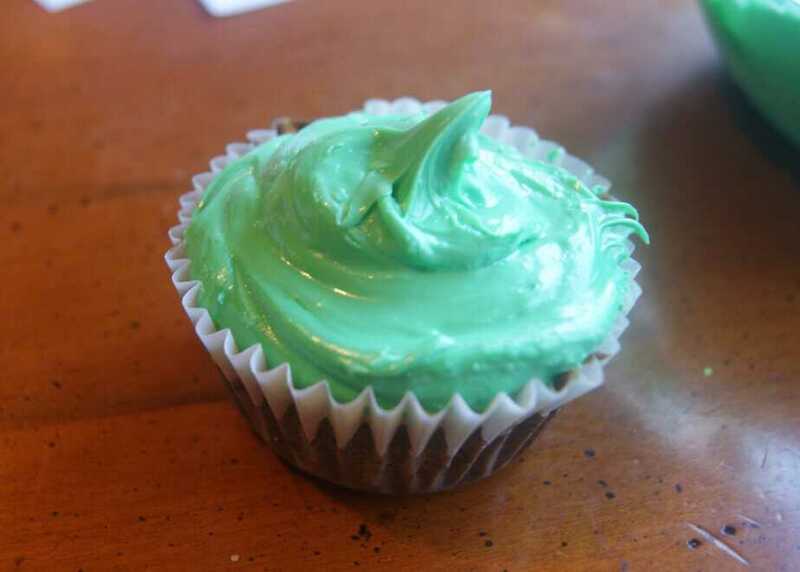 Yummy looking cupcake, thank you for sharing this recipe. These groundhog’s day cupcakes are super cute! I bet they taste good, too! That is just adorable! You are so creative. That is really creative. I love it! I don’t know why I always forget Groundhog’s day! But, these are super cute. I’ll have to print out your recipe and place it on the fridge! This is SO cute!! I have never seen a theme for Groundhog Day.. so Thanks for the fun idea :-D! LOL! This is so cute. We usually don’t celebrate, but now I have a reason too!